As individuals get older, ridges, folds and creases will start to develop slowly on the skin which will eventually lead to the formation of wrinkles. This happens due to the skin becoming drier and thinner with age, which also affects its ability to retain moisture. Furthermore, the lack of collage and elastin produced by the skin means it can no longer snap back into place like before. This results in skin being unable to repair itself naturally, with the wrinkles that begin developing soon becoming permanent even when the face is relaxed. 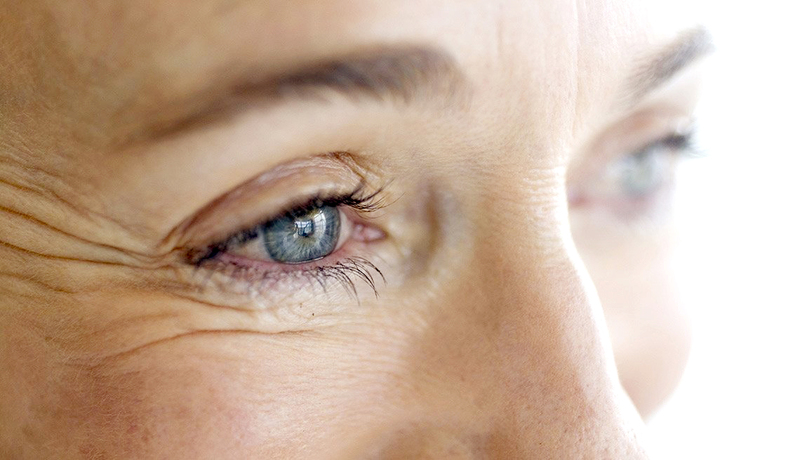 Other factors that can lead to wrinkles include dehydration, long periods of exposure to the sun, or even smoking. So what wrinkle treatments are available? One type of effective wrinkle treatment is mesotherapy for face, which also doubles up as an anti-aging treatment. This method was developed in France, and is a technique that involves the administration of a mixture of minerals, vitamins, amino acids and medical grade pharmaceuticals into the upper and middle layers of skin. 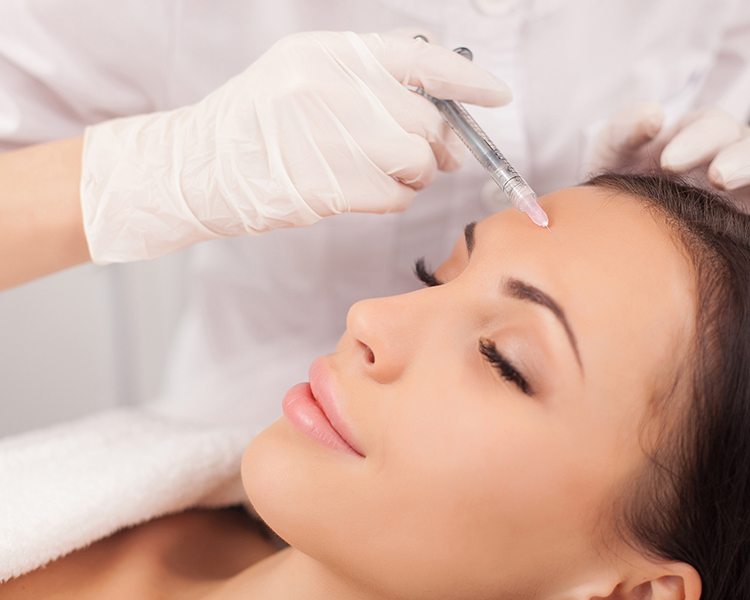 As part of the treatment of mesotherapy for face, your doctor will inject micro quantities of the customised solution. As the nutrients reach the target area for mesotherapy treatment, it helps to kick start the healing and rejuvenation process. In addition, microchannels will be formed in the skin, catalysing the production of fresh collagen and elastin, making it a wrinkle treatment that can help produce natural looking results and healthier skin. This anti-aging treatment is a suitable alternative for individuals that are looking out for a non-surgical treatment, as it can also address a number of skin conditions. The customised mesotherapy solution can also be tailored to suit your specific skin needs, and it is a much better treatment option as other solutions like creams cannot fix the range of problems that mesotherapy can. You may experience some discomfort during the procedure of mesotherapy for face, and a topical anaesthetic is available if this is beyond your pain threshold. Once the procedure is complete, there will be very little or close to no downtime required, but do note that you may notice some minor skin redness. However, this is not severe and should subside within a day or so. Depending on the wrinkles, results may be visible within a few days but this will differ from person to person. Results can last for a fairly long time, but regular treatments are highly recommended as the natural effects of age cannot be permanently reversed. Our doctors will be on hand to discuss a suitable number of sessions with you, as it is important to determine how viable this anti-aging treatment is for you. Contact us now to know about anti wrinkle treatment!